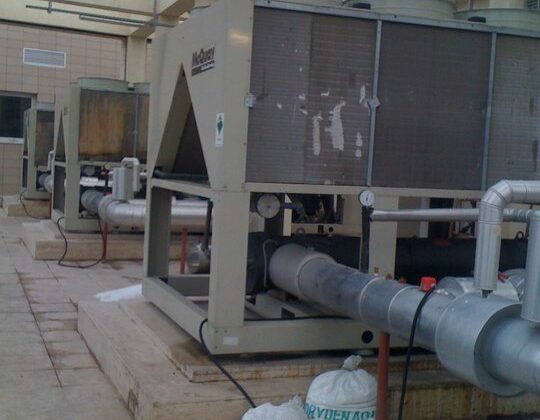 We provide design expertise for every aspect of mechanical services, for heating and cooling systems. Whether your project needs a single air conditioner or a multi-million pound CAT A/B office refurbishment, we’ll identify exactly what you need to bring comfort to your environment. Planned Maintenance – Our Planned Preventative Maintenance services will prolong the life expectancy of your equipment and systems. Regular checks can also highlight possible faults and prevent costly breakdowns. Reactive Maintenance – You can call us 24 hrs a day to carry out essential repairs. Our quick response time ensures any disruption to your business is kept to an absolute minimum. 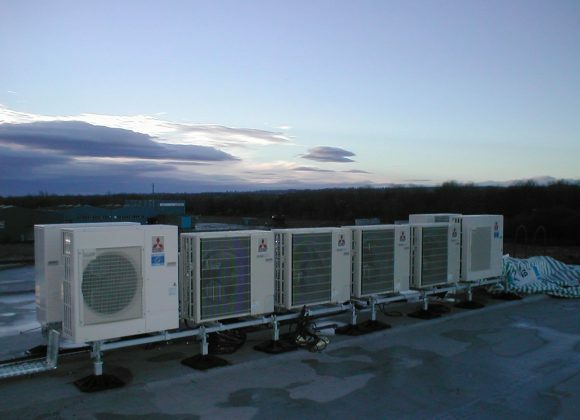 Cooltec Services (York) Limited are specialists in the supply and installation of Air Conditioning and Refrigeration technology. 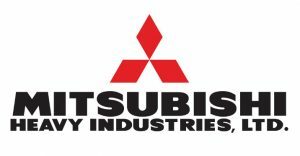 We are accredited Mitsubishi suppliers / installers, combine this with over twenty years experience you can rest assured that we can offer you the right solution. Cooltec Services aim is to provide a quality service which is affordable and economical together with traditional values of honesty and integrity, thereby giving the customer complete satisfaction. Are you looking for excellent service and Aftercare on your HVAC Systems in York, Harrogate, Leeds and Wetherby. We work with a large range of business such as yours providing high quality care and maintenance. Interested how much your are spending on your units to keep them running and whether they are the best units for you? We offer a a fullyasset management service on your HVAC systems including asset tagging. 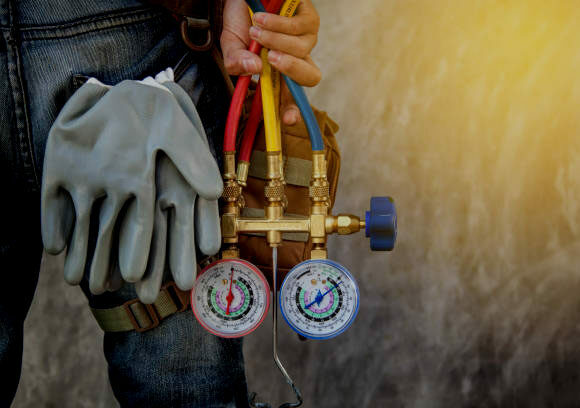 With over 40 years of Refrigeration and air conditioning experience we can find a solution to all of your HVAC needs in the fastest possible time. 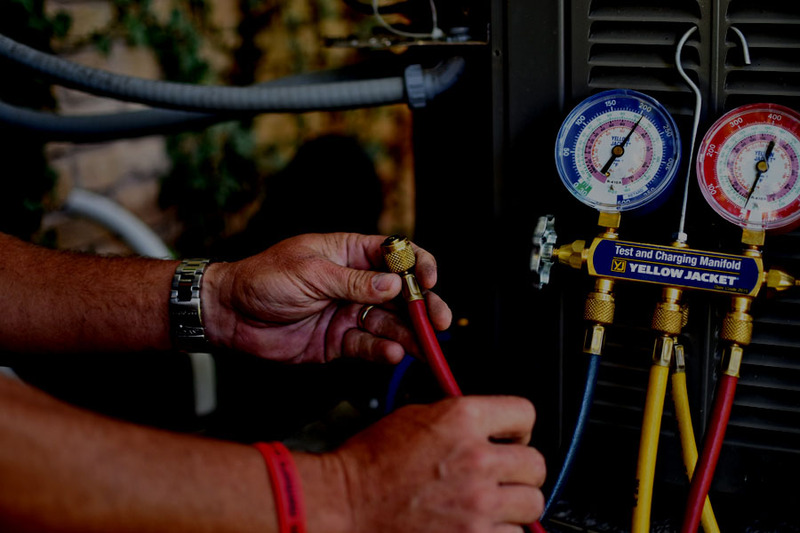 Our expertise and advice will keep your systems running at their best therefore costing less at all times. 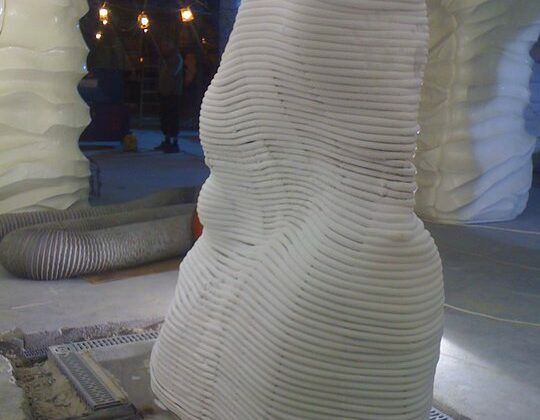 Did you know Cooltec Services made the Iceberg for the Istanbul Aquarium? More and more people today are experiencing the benefits of comfortable working, living and leisure environments made possible with air conditioning. 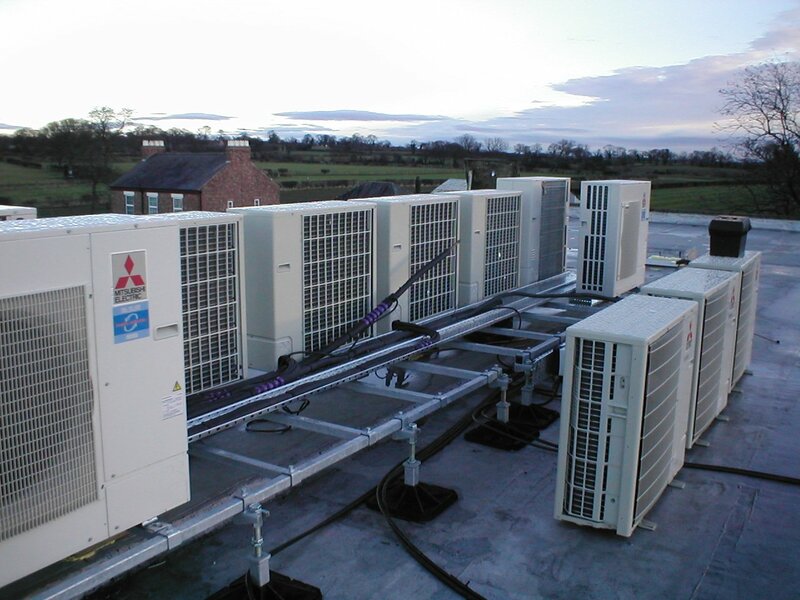 As Accredited suppliers and installers for the market leaders, Mitsubishi, we pride ourselves in providing high performance, competitive systems with low running costs.